Man was made to share in the glory of God in this life as well as in the next. With this thought as his theme, Fr. 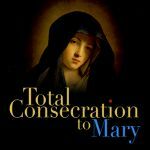 Raymond presents this book on the Glorious Mysteries of the Rosary, completing a trilogy that includes Love Does Such Things on the Joyful Mysteries, and God, a Woman, and the Way on the seven sorrows of Mary. Fr. Raymond explains why every minute of life should be glorious. 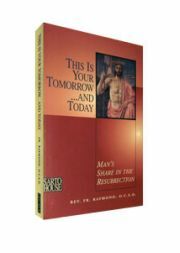 Minutely examining each of the Mysteries, he cites references from the Scriptures, the Fathers of the Church, and the Councils to show that we who have been baptized live by, in, and through the Resurrected Christ. Therefore, the Resurrection is ours today as well as tomorrow.